HCC is a welcoming and affordable venue utilised by numerous community, business and private groups. 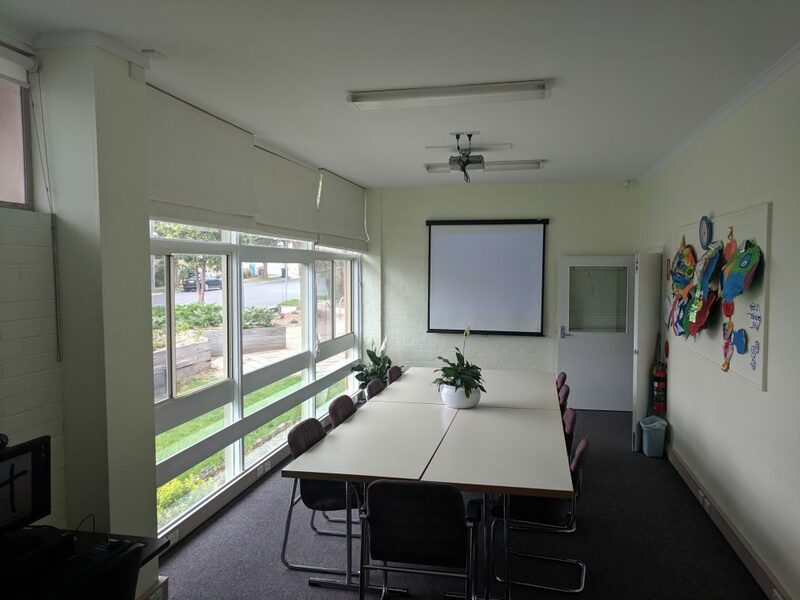 In a great location adjacent to Hampton street shops, station, buses and multiple car parks, the Centre's various spaces are available for hire morning through evening 7 days per week. For enquiries please call 9598 2977 or fill in the form below. Seating capacity 20, carpeted and light-filled, over- looking an enclosed north-facing garden courtyard. Ideal for AGM's, product launches and meditation classes. Seating capacity 200 with wooden floors, stage and access to kitchen and spacious outside area. It’s ideal for fitness or drama classes, performances, weddings and parties. Secure outside play area adjacent. 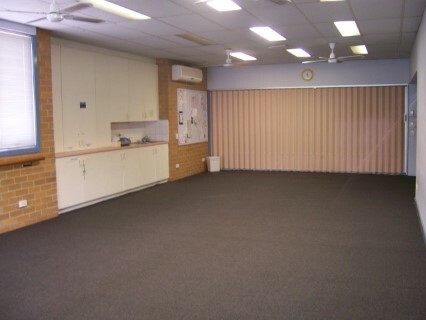 Seating capacity 40-50, carpeted, it includes a sink area for tea/coffee or craft activities and an over-head projector. 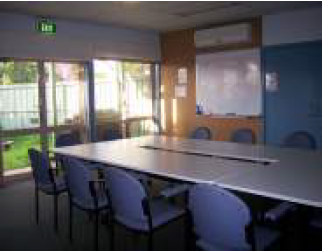 Ideal for Yoga, music, art classes, meetings and professional development sessions. Seating capacity 25, washable floors. It has direct access to safe outdoor play area and equipment, ideal for children’s parties and holiday programs. 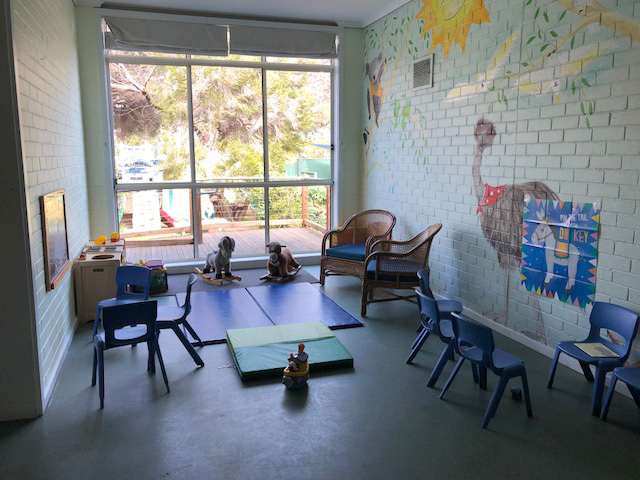 A light-filled, quiet space suitable for small classes. Seats 10. Computers and projector available for use.